Amy Webber moves in with her aunt and takes a job at the local library after a bad breakup. Her neighbor, Richard, wants to prove the innocence of a previous owner of his new home and enlists Amy to help him. 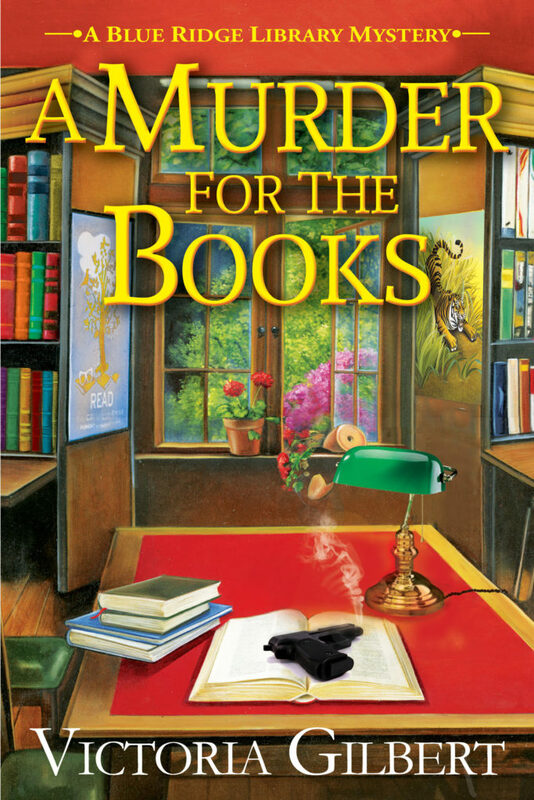 I liked the multiple storylines in A Murder for the Books. Besides the modern day mystery, Amy and Richard are trying to solve a murder that happened years ago. There is a lot of description and introduction since this is the first book in a new series, but it doesn’t take away from the story. I enjoyed this cozy and will be watching for the next book in the series. I love books that centre around libraries. I am looking forward to reading this one. Me too – I was happy to discover a new one! I really would like to read this book. Sounds like a great read. 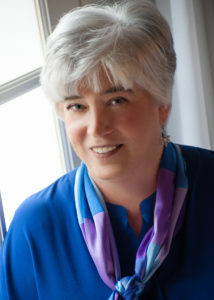 Thanks for hosting during my virtual book tour and for your review! Sound like the start of a good series. I always enjoy the Blue Ridge area and this should prove to be enjoyable reading.